Hip-hop dance primarily performed to hip-hop music refers to the “Street Dance”. It has evolved as a part of hip-hop culture. It is inclusive of a wide range of styles most significantly breaking, locking, and popping which were created in the 1970s. the dance gained popularity due to dance crews in the United States. This dance style which is now usually danced to hip hop music has evolved from the hip hop culture. It consists primarily of the moves executed close to the ground. 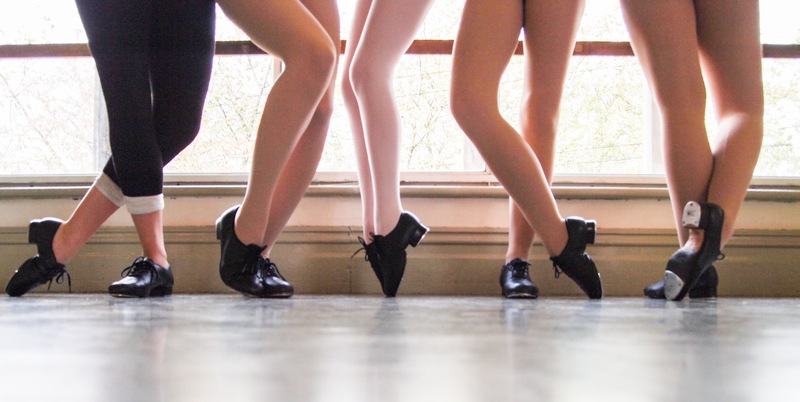 Tap dance has roots in African American dancing. The examples are the Juba Dance, English Lancashire Clog dancing, and one that requires to be noticed the most is the Irish stepdancing. It is assumed to have begun in the mid-1800s. this was during the rise of minstrel shows. Tap dance is a form of dance that is characterized by a tapping sound. The sound is created from metal plates that are attached to both the ball and heel of the dancer’s shoe. Special shoes are made for performing this dance. These metal plates, when tapped against a hard surface, create a percussive sound. For the above stated reason the dancers are considered to be musicians. The Yangko dance that originated from china enjoying a one thousand year history, is a traditional folk dance of the Han Chinese. 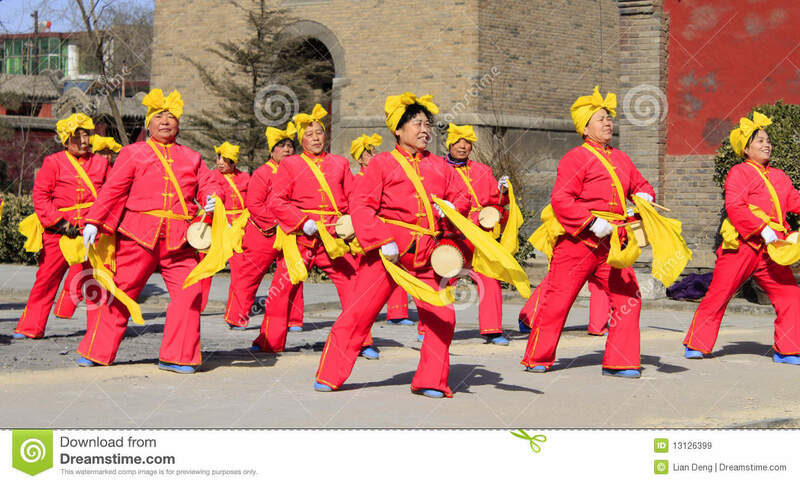 It is a popular part of their culture that involves swaying of the body to certain rhythms. In order to sync with the music, the waist and the hip are used to drive feet. It is usually performed in the Lantern Festival. Yangko has changed since its inception. Belly dance sometimes also called Middle Eastern dance or Arabic dance in the West, is a Western name for “traditional West Asian” dance, specifically, Raqs Sharqi. The term “Belly dance” is a misnomer as every part of the body is involved in the dance, most featured body part being the hips. Belly dance gained popularity in the West during the Romantic movement of the 18th and 19th centuries, when Orientalist artists depicted romanticized images of harem life in the Ottoman Empire. Kathak , derived from the Sanskrit word meaning story, is one of the eight forms of Indian classical dances. It originated in India with traces going back to the nomadic bards of ancient northern India, known as Kathakars or storytellers. The dance form contains traces of temple and ritual dances, and the influence of the bhakti movement. It absorbed certain features of Persian dance and central asian dance since 16th century . It can be compared to the ballet dances ans is supposed to tell some sort of a story. 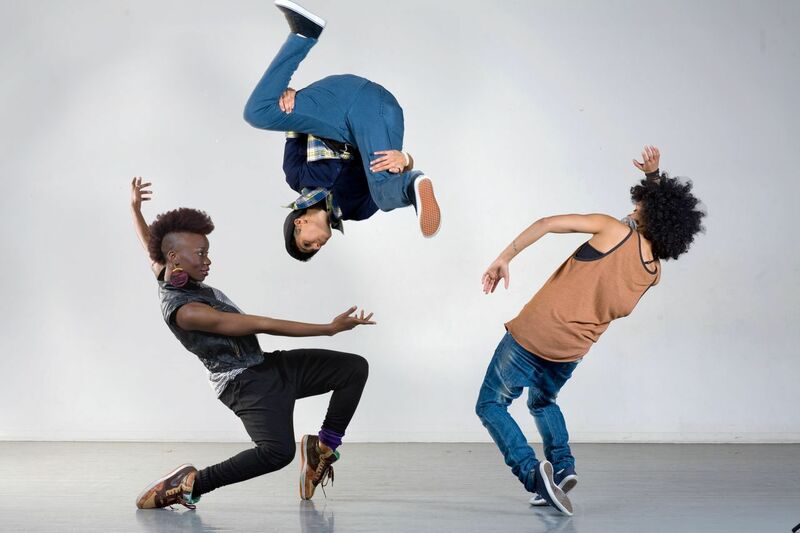 Break Dance or B-boying or B-girling is a form of a street dance. This style was popularized by Michale Jackson. The dance consists of four primary elements, namely, toprock, downrock, power moves and freezes/suicides. This style of dance is very acrobatic. It has elements of gymnastics in it. This style of dancing requires strength, skill, balance and technique besides other things. 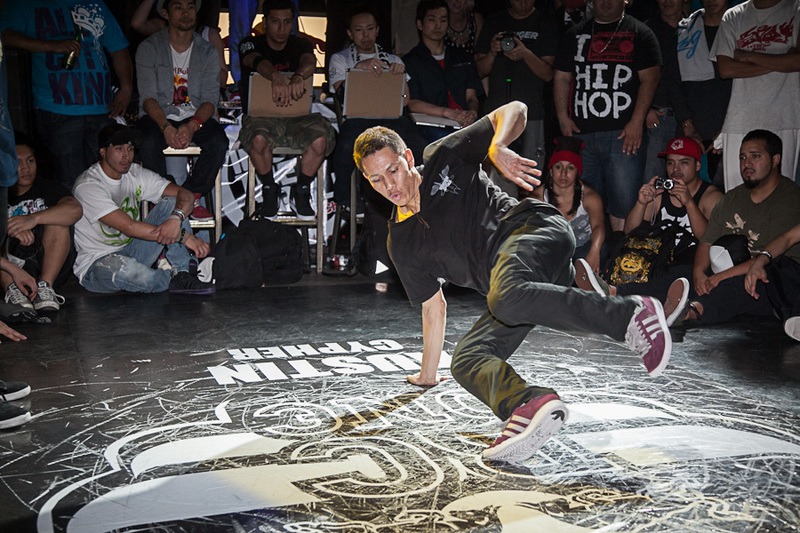 One who practices this dance is termed as a b-boy, b-girl, or breaker. These terms are preferred by the majority of the pioneers and most notable practitioners. The dance form originated in Italy during the fifteenth century. This is a performance dance that developed in France and Russia. Over the time it has evolved from performance dance to concert dance. A very complicated form of dance as it is usually termed is taught in different ballet schools all over the world. Vocal or orchestral music gives company to the choreography. It is associated with pointe work, flow and very precise acrobatic movements. The ballet transformed over the years from romantic, to expressionist and neoclassical ballet. Usually is it categorized as a partner dance and is a syncretic dance genre from Cuba. However, there are also solo forms. Salsa is commonly danced to the salsa music though many people perform the steps with Latin American music also. You require a partner to perform the dance but you can also perform it individually. It can be performed as an improvisation but generally it is choreographed. This dance style is most popular in the Latin America and with the passage of time it has spread through North America, Europe, Australia, Asia and the Middle East also. 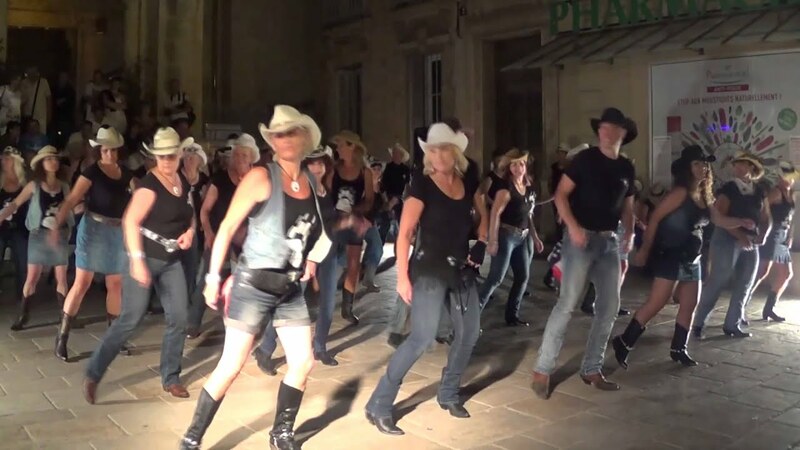 Repeated sequence of steps is the main indicator of a line dance. 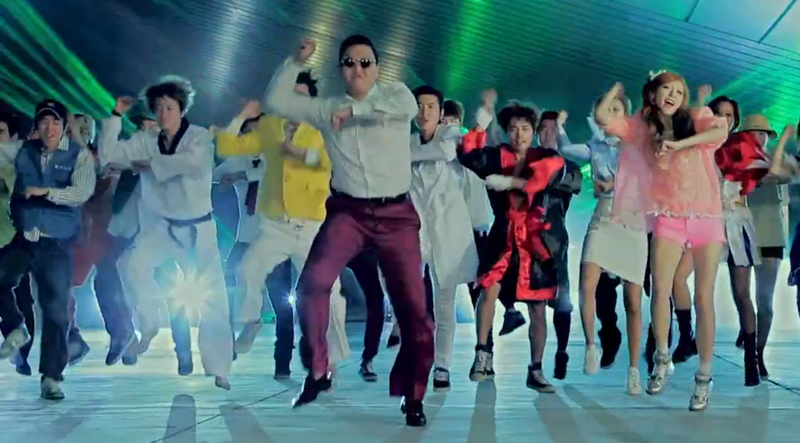 The choreography of the dance in such that you have to dance or a group of people dance in one or more lines or rows without considering the gender. All of you face the same direction and execute the steps at the same time. It is not necessary that the line dancers are in physical contact with each other. It may have lines in which the dancers face each other, or the “line” is a circle, or all dancers in the “line” follow a leader around the dance floor. All this they does with the hands crossed with each other. These are the most popular dance forms that are easy to learn. As an extra-curricular activity you must teach this to your children so that they develop a love towards this activity that keeps them active. Thank you so much. You are right, we will try our level best to provide you more articles regularly that will prove beneficial for you. I so much indubitably will make sure to don?t forget this website and give it a glance regularly. Thanks a ton for the appreciation. We ensure that we will provide you more of such articles. we our happy that you found our article worth reading. your feedback motivates us to put in more efforts. Thank you. Thank you for the appreciation, we will be providing more of such posts. do not discuss such topics. To the next! Many thanks!! Thanks a ton for the motivation and the appreciation. contacts, as if like to read it after that my friends will too. we are surely trying our level best. Youre so cool! I dont suppose Ive learn anything like this before. So nice to find any individual with some unique ideas on this subject. realy thank you for beginning this up. this web site is one thing that is wanted on the internet, someone with a bit of originality. useful job for bringing one thing new to the internet! have truly enjoyed surfing around your blog posts. After all I will be subscribing to your rss feed and I hope you write again soon! we will surely take your advice into consideration. Thank you. friends. I am confident they wwill be benefited from this web site.